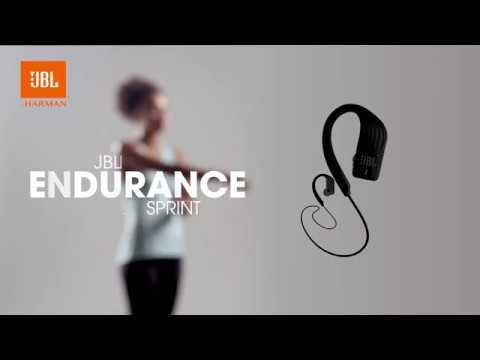 JBL Endurance SPRINT heeft als beoordeling 3.5 van de 5 door 184. Rated 3 van de 5 door Turfy uit Great, apart from frustrating controls The fit, quality of playback and design are all excellent however the experience is spoilt by the controls. 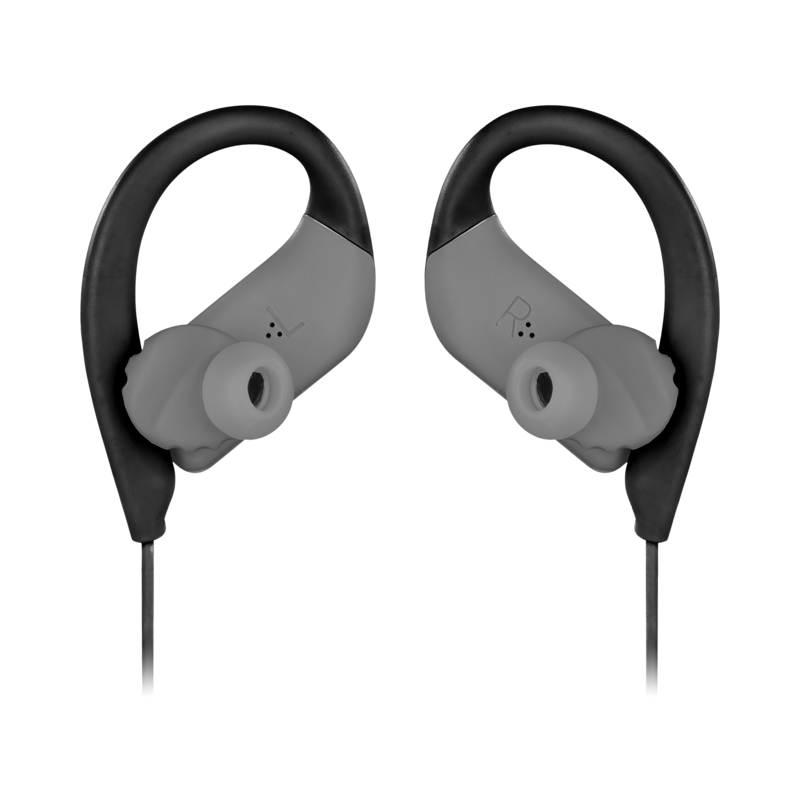 It's a clever concept with "taps" to one area of the right earpiece controlling all of the functions. The reality is that it is very difficult to make the correct contact with any surety(especially when running) which invariably leads to skipping/pausing tracks when trying to alter the volume. 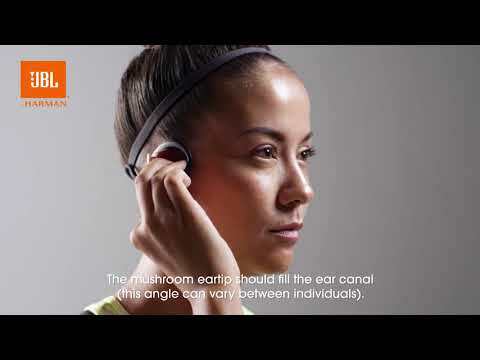 It's a shame, please look at the plantronics backbeat fit for a simpler more effective control system by using similar gestures but utilising both earpieces. Rated 5 van de 5 door FarmerDave uit Very impressed I’m not one to usually do reviews but feel passionate enough about these to take the time to do so. As a very active guy that runs a farm there was several criteria that these needed to fill, as I work in all sorts of weather and conditions durability and water resistance were top of the list and as I do long hours a decent battery life was important, also they needed to be comfortable and also not fall out constantly, Finally they had to be affordable. So far they have ticked every box, I used them for six hours straight on a charge this morning and they were still going strong so I’m happy that they look to live up to the figures quoted unlike some company’s who exaggerate these stats. Rated 5 van de 5 door Arffman13 uit Don't understand all the fuss..... I purchased the Sprints yesterday, and I have nothing but praise for them. The fit is perfect, and the audio quality was beyond what I was expecting. A few reviews I read said they were a little bright. I adjusted the 4k band on my eq, and problem solved. Love the slamming bass and overall energetic sound. The fuss I was talking about was complaints on the controls. It took me about 5 minutes to figure it out, and im having no issues. 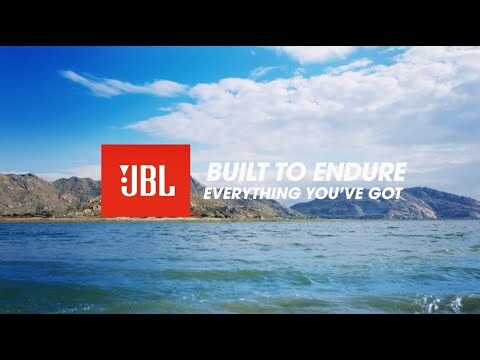 Excellent job JBL!! Rated 5 van de 5 door Double A Ron uit Great Sound, and Surprisingly Affordable. 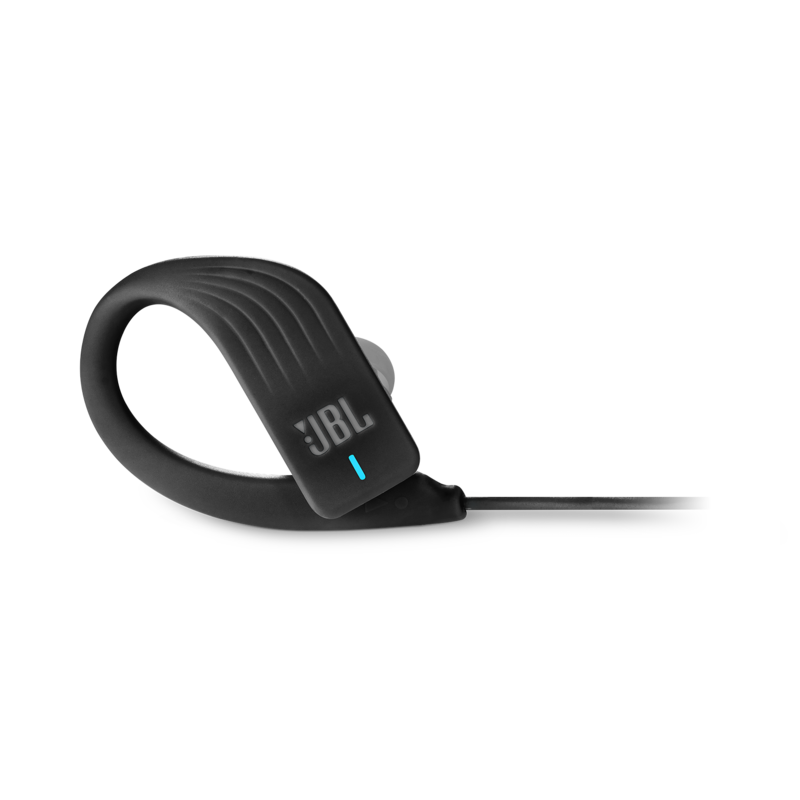 I bought these earbuds to wear to the gym, and was very surprised by the quality of the sound. I haven't had them very long, so I can't speak about the longevity, but they feel like they are made from a good quality material, and definitely don't feel cheap. 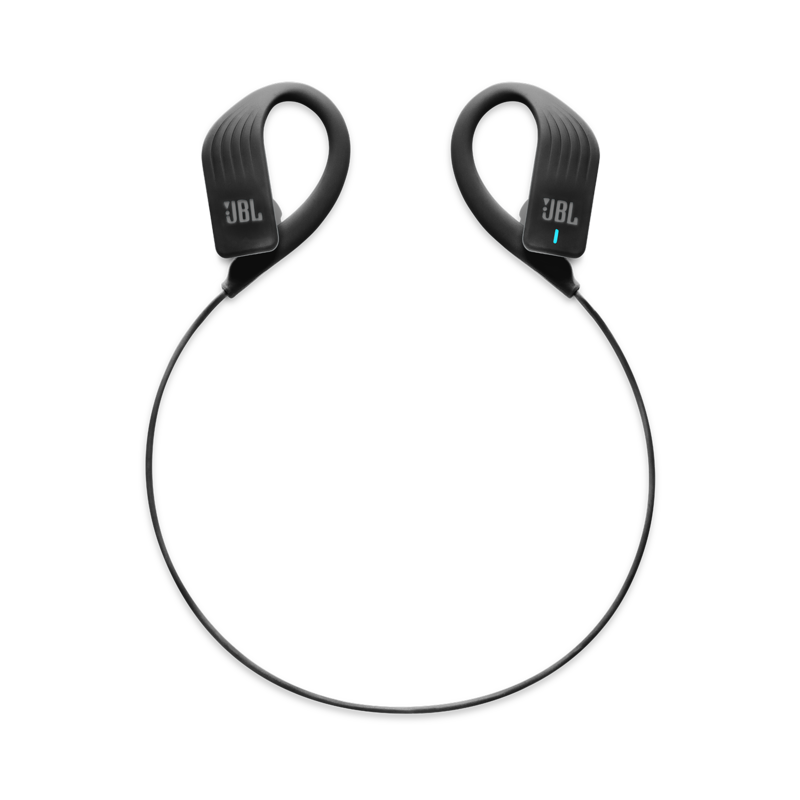 I guess if I had to find something to complain about with these, I would say that the controls are VERY sensitive, I accidentally turn them all the time when I am wearing them around my neck on the way to the gym. 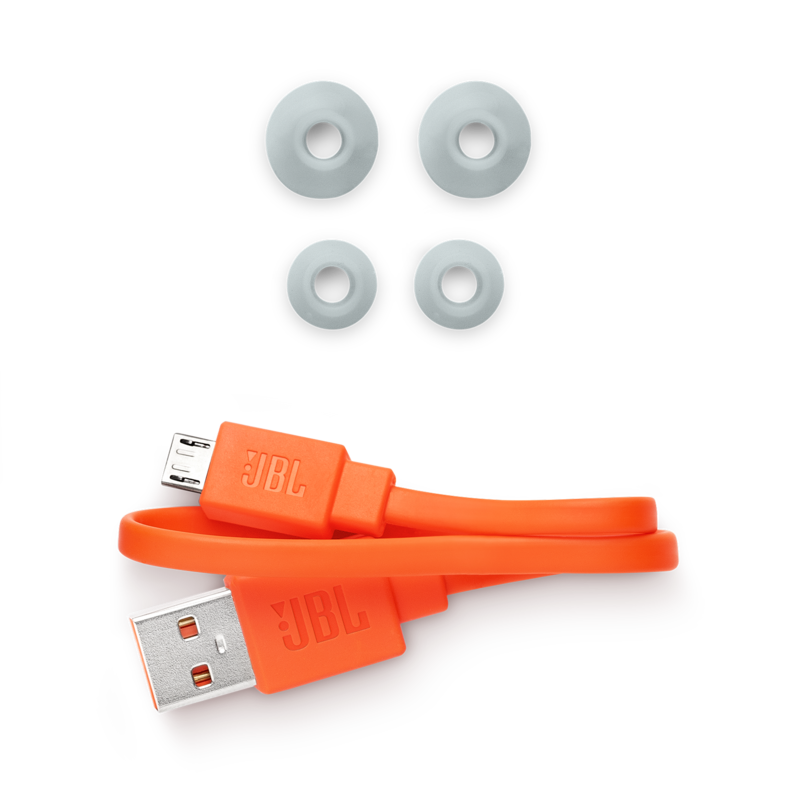 I have also found that it is very hard to control the volume with the earbuds(user error? ), not a huge deal, as I mainly control my volume with my phone anyways. The cord between the 2 buds is on the shorter side, so that is a good thing for me, so it doesn't get snagged on the neck of my shirt during my workout. 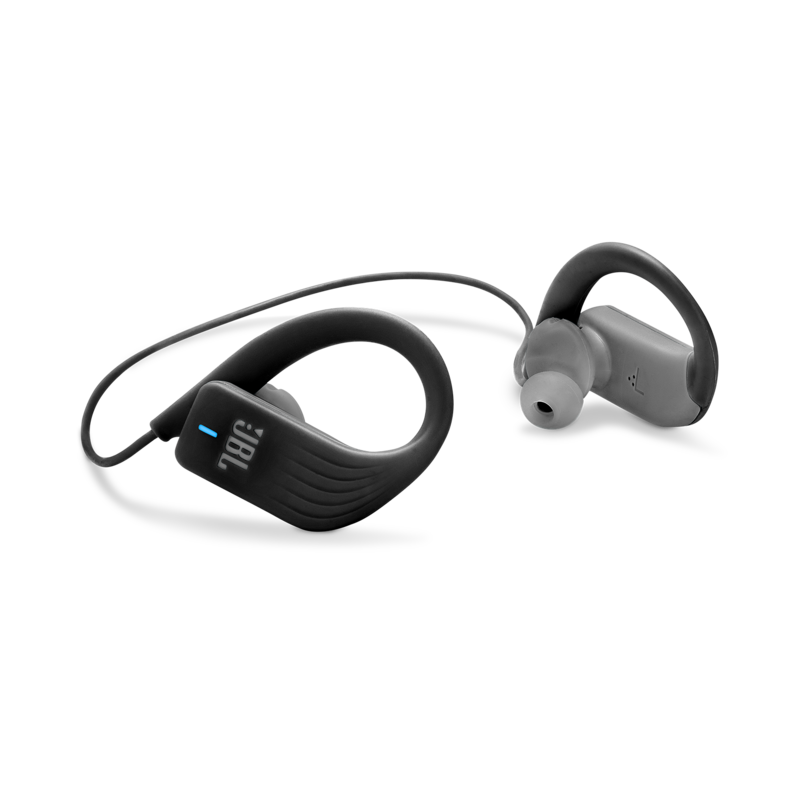 I also really like the fact that these are magnetic, and the way you fit them into your ear, I find them very comfortable, and they have not came loose from my ear during my workouts. Overall, I would definitely recommend these earbuds to my friends and family. I hope this review helps! Rated 5 van de 5 door Nando2912 uit Sehr gute Qualität zum fairen Preis Ich habe die Kopfhörer nun mehrere Tage und bin sehr zufrieden. Für den Preis ist es eine super Qualität. Der Berührungssensor ist einfach zu bedienen wenn man es raus hat und es macht auch echt Spaß. Für junge Leute die Sport machen sind die Kopfhörer perfekt sie wackeln nicht und fallen auch nicht raus und sitzen perfekt im Ohr ohne schmerzen oder sortieren Problemen nur weiter zu empfehlen. Rated 5 van de 5 door Jo Vega uit They work great in water!! Just purchased these and have gone swimming with them they work great. I have had no issue with them shutting off as others have said. But the volume control is tricky. So I just use the volume control on my phone easy fix. They don't fall out or even move the magnetic part keeps them perfect. Purchased at Target for $39.99. Rated 5 van de 5 door Melo263 uit The best product with very good price! Bought a month ago. 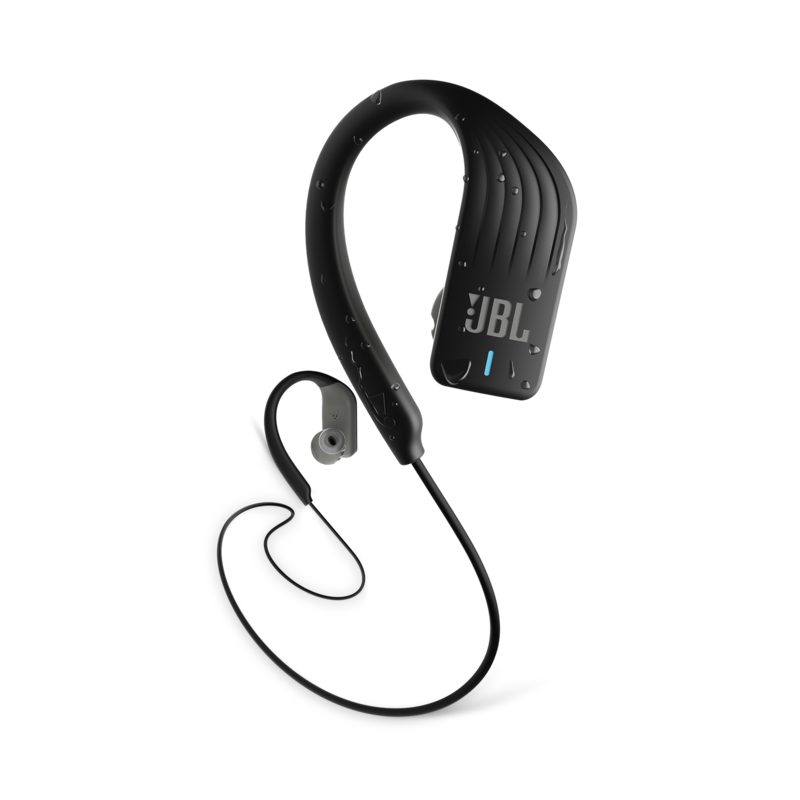 Features are as described, battery least 7-8 hours and I think that is really good, it can be used for about 4 trainings. 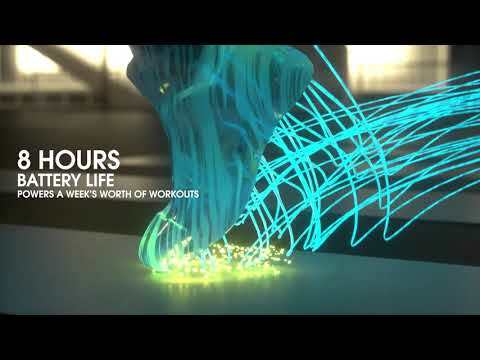 As sport product for me is the best, just 49€ against thousands of bucks for other products. Sound is really really Good. I don't fully understand how to get low or higher volume and it's not so clear and easy to do this directly by the earphones, but I'm fully satisfied!